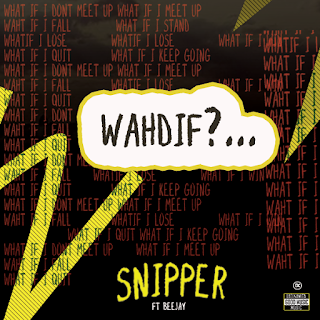 Home MUSIC MUSIC :Download "WAHDIF" By Snipper Featuring Beejay!! 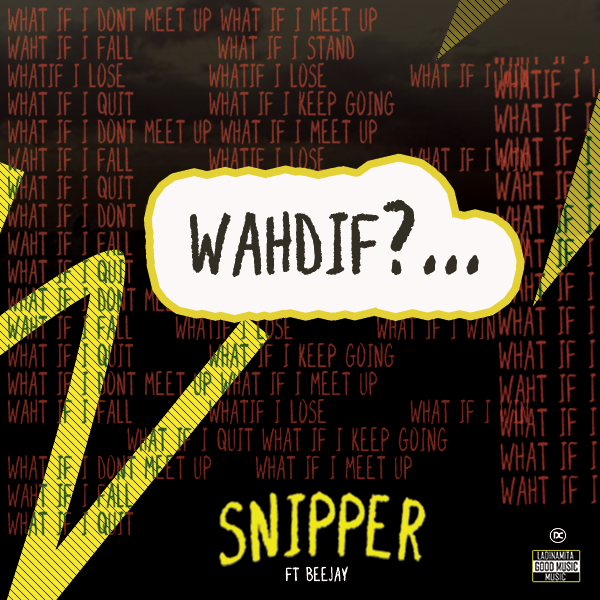 MUSIC :Download "WAHDIF" By Snipper Featuring Beejay!! After all the anticipation and hype, the song is finally out. WahDif was derived from an English word (What If? 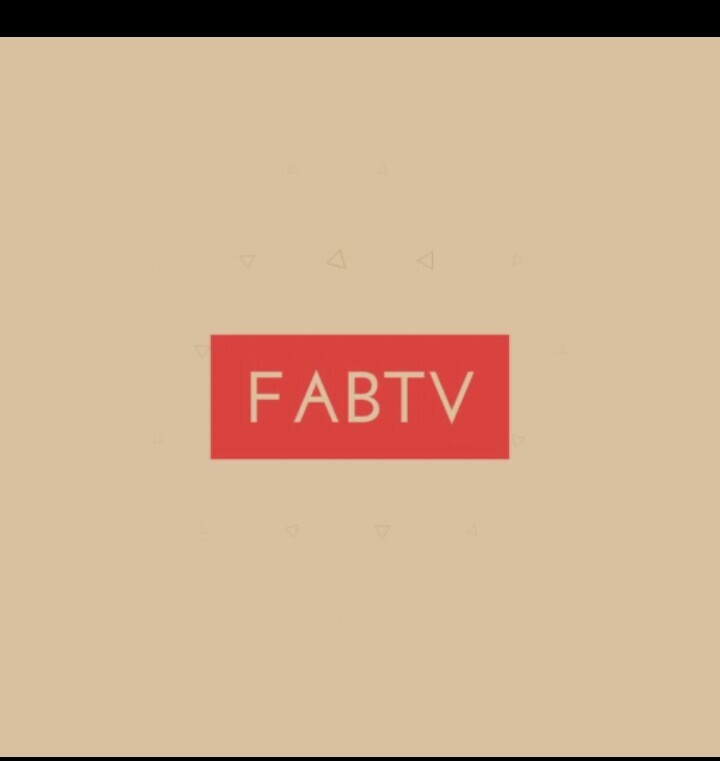 ), WahDif is a song that has got almost all the questions in life that we ask ourselves. Our hip hop artiste (SNIPPER) @iam_snipper dished out this song in which he featured the melodious (Beejay tha Boss) @beejaydanjuma1.